social challenges and is a consultant and facilitator for innovation, business models and strategy. Suhit’s experience spans innovation consulting, investment banking, social enterprises, tech startups, government, corporates and not-for-profits. Previously he was the Director of Business Innovation at The Australian Centre for Social Innovation where he pioneered the approach of using business innovation for social good. Suhit works across sectors such as families, child protection, domestic violence, ageing, arts and cultural sector, educational challenges, indigenous issues, digital technology, environment, food and nutrition. He partners with individuals in governments, business, social enterprises and social sector organizations to amplify their work and create better outcomes for people. Suhit has coached social entrepreneurs in ageing, disability, food, environment, farming, technology, mental illness, employment cafes, and products through projects like Government innovation challenges, China-Australia Millennial Project and Young Social Pioneers Program of FYA. 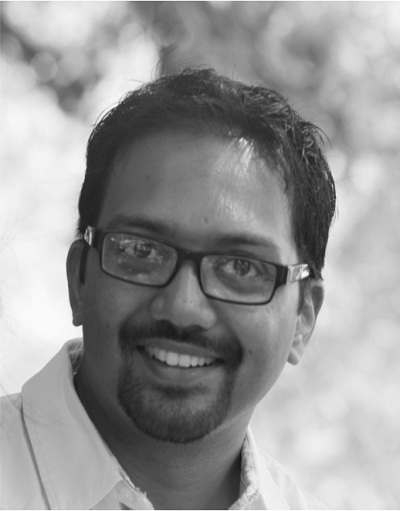 He works with NFPs, government, corporates and startups to create purpose-based businesses. He believes in Drucker’s maxim that the best way to predict the future is to create it.